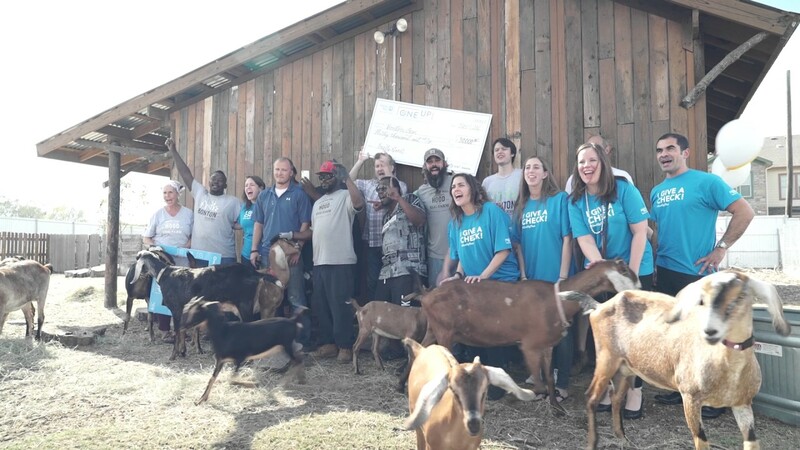 What started as a small garden in a vacant lot in this little inner-city neighborhood, quickly turned into the City of Dallas’ first urban farm. The original farm is 1.25 acres boldly situated in the South Dallas community of Bonton, an area ravaged by generational poverty, crime, and classified by the USDA as a food desert. In 2016, a local family, the Treffingers, were inspired by the mission of Bonton Farms and generously donated 20 acres of land located about 10 miles from the original farm. 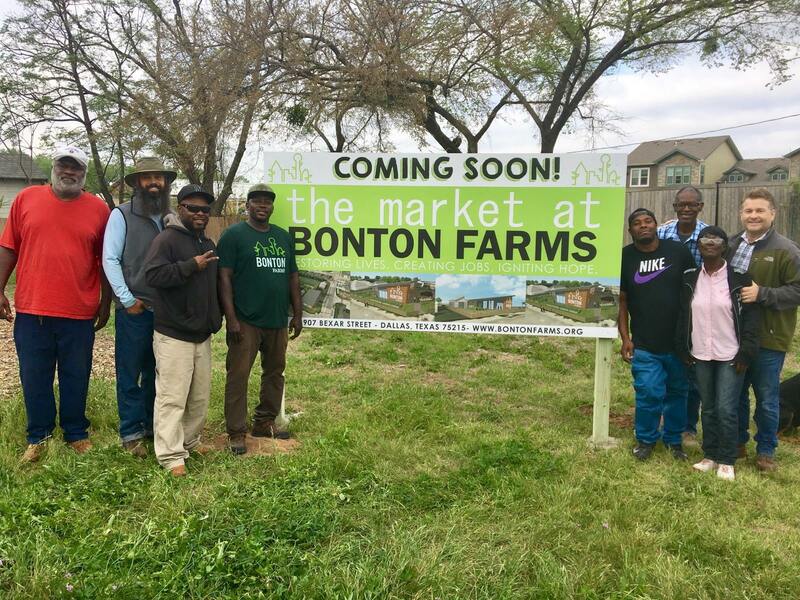 They loved it so much that when another 20 acre plot adjacent to the original one became available, they purchased it and donated it for further expansion of Bonton Farms. That 40 acre site is what we call "The Bonton Farms Extension". It happens to be one of the largest urban farms in the Unites States. In this unlikely setting, we are cultivating a sustainable and vibrant urban farm with the mission to restore lives, create jobs and ignite hope. We're determined to grow the best tasting, healthiest and freshest food in Dallas, taking great care to adhere to organic standards. We divert organic waste from many channels to create compost that continually replenishes and brings biodiversity to our soil. 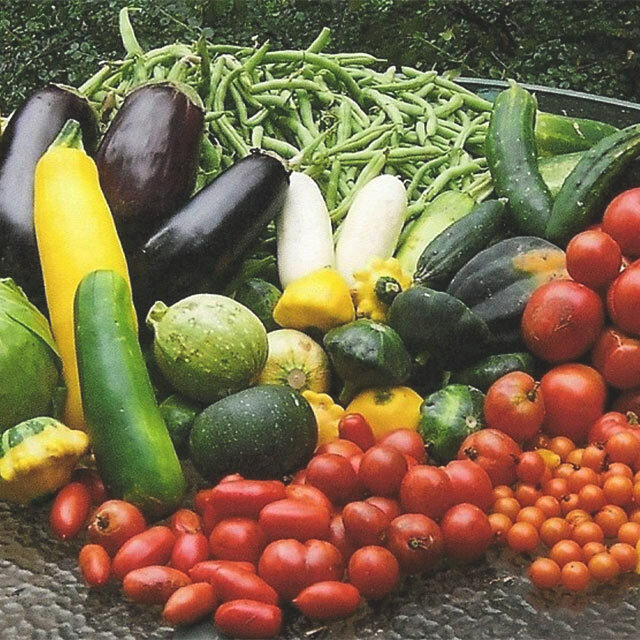 When plants need additional food, we use only OMRI (Organic Materials Review Institute) certified fertilizers. Bonton Farms is also home to our free-range chickens, goats, turkeys, rabbits, beehives, and our Great Pyrenees pup, Moses. 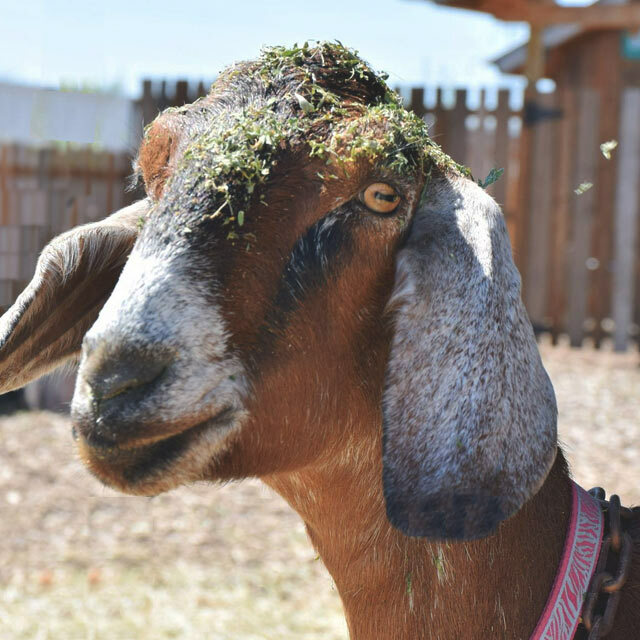 Besides being a continuous source of amusement to us and our volunteers, the farm's animals provide an abundance of fresh eggs, milk, and honey. Ultimately, Bonton Farms is not a story about food. With the good Lord’s blessing and the generosity of people like you, Bonton Farms has become a true catalyst for transformation. What began as an act of defiance has become an agricultural intervention, providing healthy food, jobs, community development and restoration. Welcome to the bigger story, the story of a small urban farm boldly growing hope through vegetables, fruits, eggs, and honey and a community, plagued by poverty, transformed in the process.